Assignment: Locate and negotiate the sale of a large land site in Anaheim for the Orange County Water District. The site must be strategically positioned near specific infrastructure locations and must be large enough to get a critical mass for the intended use. 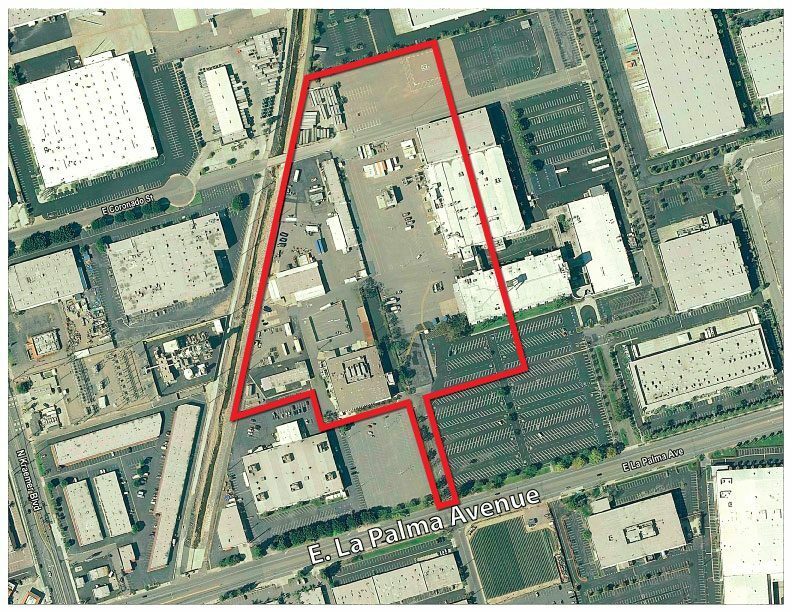 Result: The Team was able to identify an off market purchase opportunity for approximately 17.7 acres of land on the old Boeing campus in Anaheim, which was slated for redevelopment. With a combination of strategic timing and alternative cost analysis, the team was able to position the OCWD to purchase the site in lieu of the developer constructing a new distribution building that would have rendered the site useless for our client. The Team also helped negotiate and navigate the OCWD through an immensely complicated lot adjustment process, storm drain realignment and numerous environmental challenges, ultimately helping the OCWD acquire an irreplaceable land site.